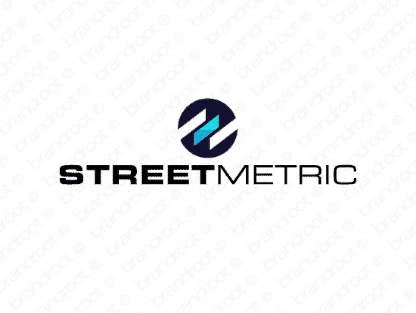 Brand streetmetric is for sale on Brandroot.com! Combining "street" and "metric", this name delivers a slick, urban-centered, data driven brand. Streetmetric is hip and savvy, offering unique promise for market research firms, marketing agencies or data analysis services of various kinds. You will have full ownership and rights to Streetmetric.com. One of our professional Brandroot representatives will contact you and walk you through the entire transfer process.